Step up to NVIDIA Quadro - Stable Platform. Stable Delivery. Stable Pricing. 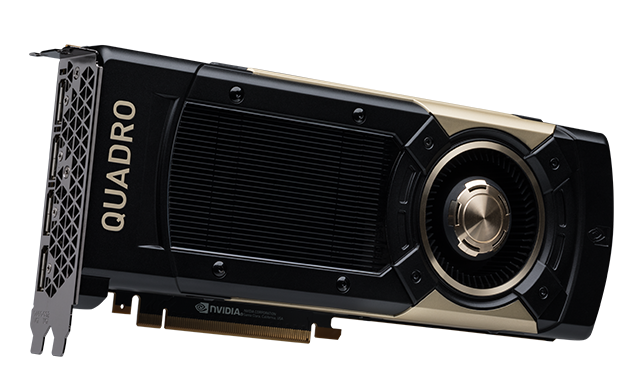 As the NVIDIA Authorized Channel Partner for Quadro, PNY knows professional graphics, and how important a reliable product and supply is to your bottom line, customer satisfaction and service. By integrating professional NVIDIA Quadro GPUs into your systems, you maintain consistency while managing your mission-critical system builds and deployments. 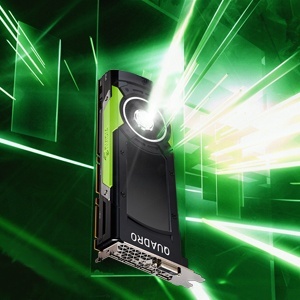 Trusted by millions of creative and technical professionals, NVIDIA Quadro delivers unrivaled GPU acceleration, compute and graphics performance, and spectacular visuals to any professional workflow.